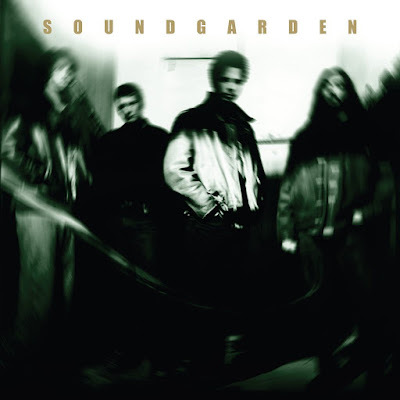 Soundgarden’s 1997 career-spanning greatest hits compilation, A-Sides, had never been issued on vinyl, until now. Originally released this past April as a limited edition colored Record Store Day exclusive, Interscope/Geffen/A&M/Ume has now released the album on classic black vinyl for all to enjoy. A-Sides has been pressed onto 180gm vinyl and includes a gatefold sleeve, two inserts and an mp3 download code. With the untimely death of Chris Cornell last year, the legacy of the Seattle grunge-rock pioneers lives on with this 17-track collection. Reminisce with me here with 3 of my personal favorite tracks from A-Sides, in chronological order.